Open and Airy, newly renovated! 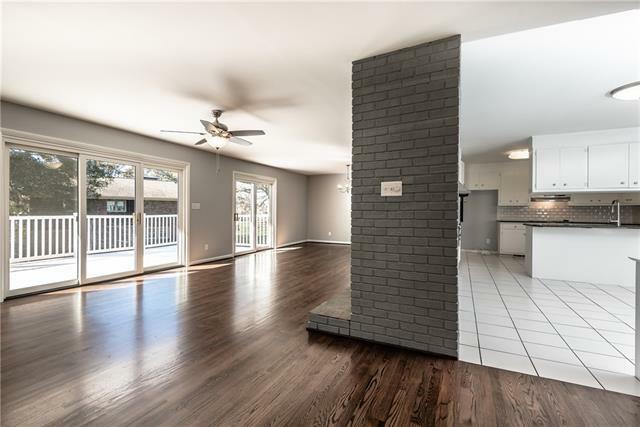 This fabulous all brick home is move in ready! 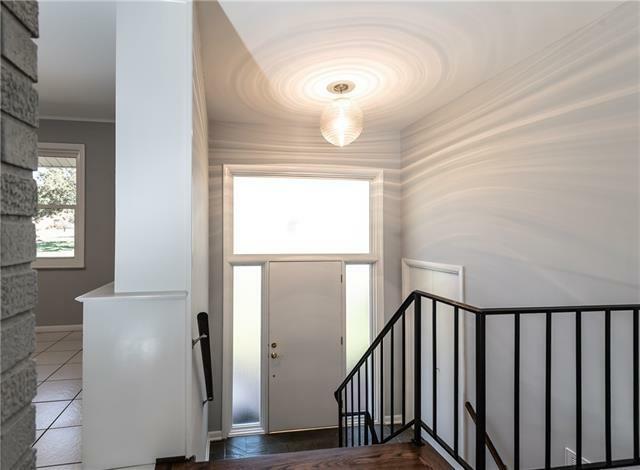 Floors, Paint, fixtures, updated kitchen with Granite Counters, new oven and stove top are just a few of the features this home has to offer. 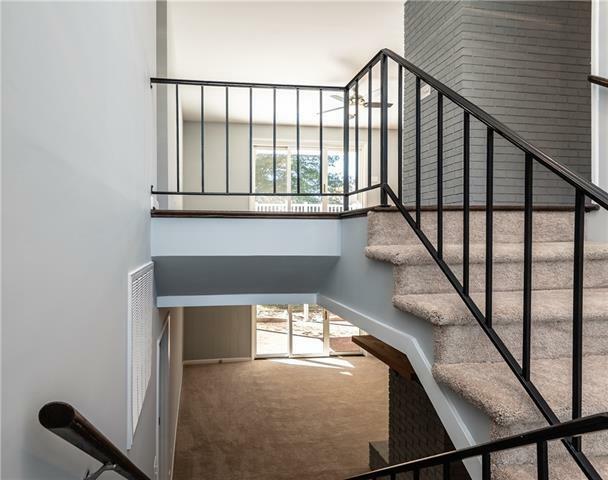 The open foyer invites you to view the spacious living rooms upon entering the home. The kitchen is large and has a dining area. Bathrooms have been updated with new tubs, tile and more! There are built in cabinets in Kitchen, living room and basement den. 2 large brick fireplaces, one has gas logs and the other can burn wood. 3 bedrooms on the main level and there is a room with a closet and windows in the basement. It was used as a 4th bedroom. Double patio and deck doors provides the home with a lot of natural light. Large double garage in basement. 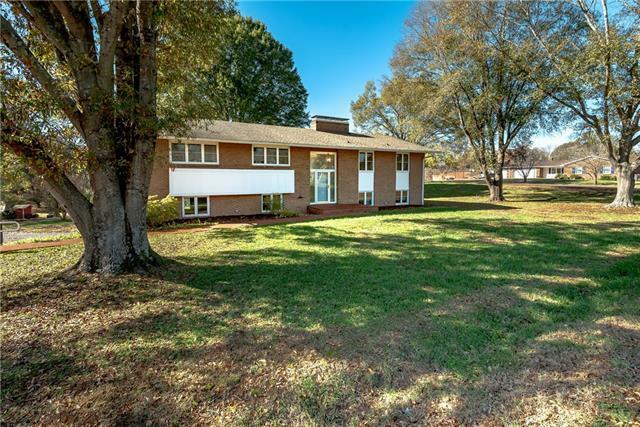 Situated on a corner lot and is convenient to HWY 321, Hickory, and Interstate 40. The home feels brand new!